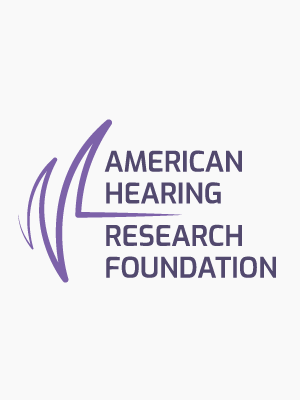 The American Hearing Research Foundation (AHRF) is now accepting research grant proposals for FY17. 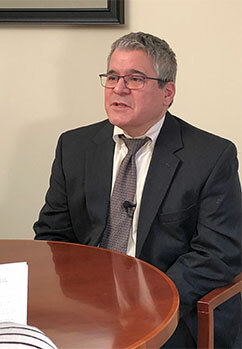 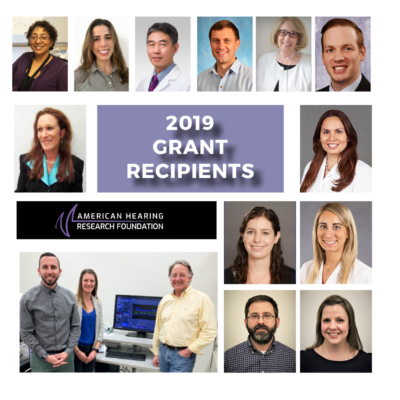 This year, AHRF awarded eight (8) grants totaling $201,000. 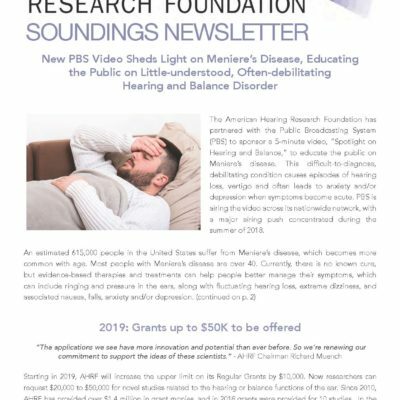 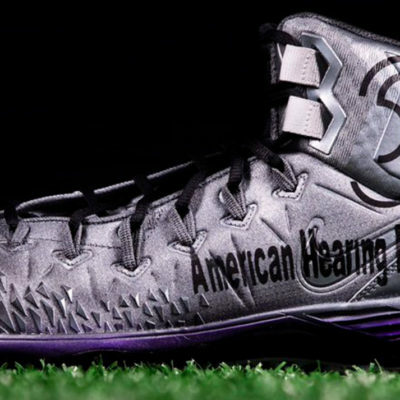 The American Hearing Research Foundation (AHRF), a 501(c)3 nonprofit organization celebrating its 60th anniversary, is now accepting research grant proposals for FY17. 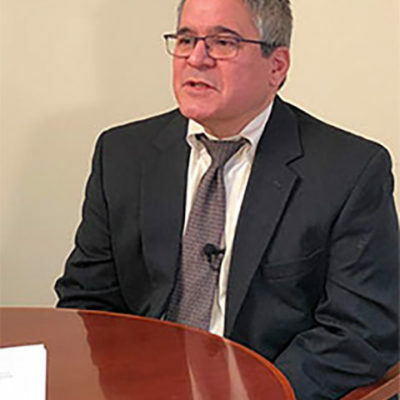 This year, AHRF awarded eight (8) grants totaling $201,000.